Get it right and you should expect to get a bigger splash for your marketing investment. The key is to open your mind a little more than you’re perhaps used to. 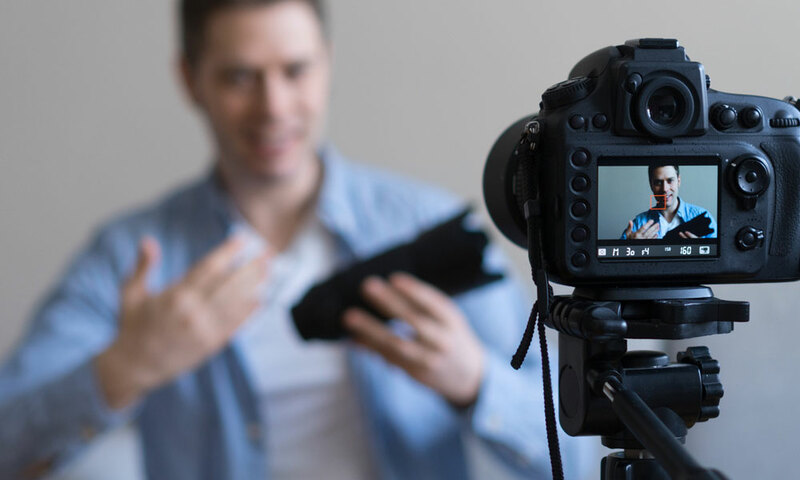 When you’re planning a video for your site, take a look at the places where you can post it, how you can get people to share it and what value you can get out of social media. One of the key things you need to consider is whether people who see your video will want to share it. If you’re just posting it on your site and hoping visitors will see it, you’re basically restricting the audience. What you’re looking to do is spread that message as widely as possible. Going viral is every marketing executive’s dream when it comes to an advertising video. It’s rare that you will reach the stratospheric heights of some of the big corporations for shared videos but that doesn’t mean it shouldn’t be at the forefront of your mind. Posting on sites like Facebook and Twitter can greatly improve the potential for shares. But you do have to consider what will work for that particular audience and come up with something that is likely to gain in popularity. The primary qualifying factor for a shareable video is how it engages the viewer. Think of the number of videos that you watch a month and how many you actually take the time to share. The ones that you do share are the ones that have a certain quality and you think your friends and family might like it too. Maybe that’s because it’s funny. In the case of a recent IKEA video, it could be the abstract nature of the content that is attractive. A lot will depend on who your audience is and what they are after. The critical point, however, is that it has to engage them. The final part of the jigsaw is how you are going to let people see your video. There are plenty of sites like YouTube but you should also focus your efforts on posting on social media. Does your video look good on Facebook and Twitter? Does it need to be tweaked for different mediums? The more you understand how video can power your marketing, the more you should be looking to leverage all that extra potential. From the initial design phase right through to the day you start posting it on your website, YouTube and your social media timelines, there are a multitude of possibilities that will work for you and get your message out there. You just need to be aware of them.